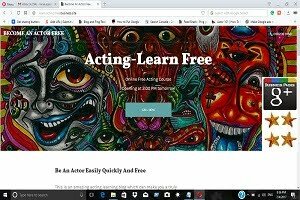 """ keywords'/> "" " Top 5 + 6 Theater Groups To Learn True Acting And Fame, Free | Best Actor Academy-The Monster Of Free Acting Tips ""
What Is The Major Truth Of Acting And An Actor? And that is why there are so many acting schools that boast of creating superstars. 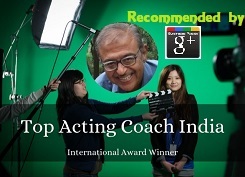 However, in India, this kind of acting schools focus mainly on churning out star material and not actors. Which means that instead of working on psychology and methodology behind the acting, students are taught to dance, catwalk, and posing before the camera. This is why, if you are serious about learning to act, your best (and free) bet is to join a theater group. 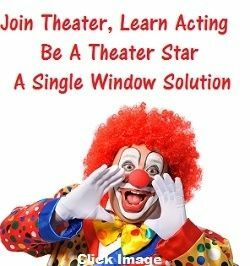 Well, because joining a theater group won't only give you a practical and hands-on approach towards learning acting, but you will also be able to connect with so many other talented people and learn what methods work and what don’t when you perform in front of a live audience. 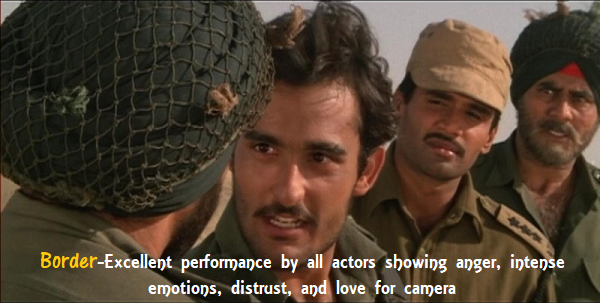 And let's admit it, learning to develop and improve performance in a scene which has a script is something that most of the Indian acting schools are yet to start teaching. How to join a theater group? You have to contact to the theater play creative directors and ask for help. In the case of Prithvi Theater, hang around the coffee shop, you will be able to meet directors, casting notices and other ways to join by networking with aspiring theater actors who are hanging around. Prithvi Theatre is one of Mumbai's best-known theaters. It was built by Shashi Kapoor and his wife Jennifer Kapoor in memory of Prithviraj Kapoor, Shashi's father, who had dreamt of having a "home" for his repertory theater company, Prithvi Theatres, belongs to the Kapoor family, one of the most influential actors and director families in Bollywood. Prithviraj Kapoor founded 'Prithvi Theatres', a traveling theater company in 1944. The city of dreams, Mumbai is home to a plethora of theater groups. And a lot of them are headed by renowned artists. One such group is Ansh, lead by veteran TV and film actor Makrand Deshpande. Known for its wacky and edgy stories, Ansh theater group though provides free workshops and training to newcomers but also expects a lot in return. The schedule is airtight, there is not much space for slacking and passing an audition is like walking a tightrope. But hey, you will be getting trained under the best of the scene. Give Ansh a try, contact them on their facebook page (https://www.facebook.com/anshtheatre/). Rangshila Theatre Group is a Mumbai-based group formed in 2008 by Avneesh Mishra. Run by young theater enthusiasts, Rangshila has staged plays all over the country and performed at major theater festivals like Bharat Rang Mahotsav hosted by the National School of Drama. 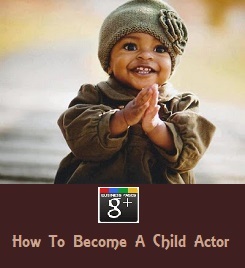 They are also known for their acting workshops held under the banner Parados to Stage. Mr. Sunil Prem Vyas in 1997 with a mission of encouraging new talents in Hindi theater and eventually building it into a sincere production house for quality Stage & Cinema. 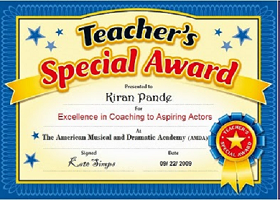 National School of Drama is the best to learn acting and work in theater in India A theater training institute situated at New Delhi, India. 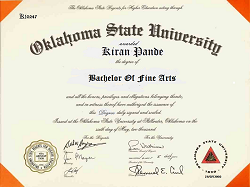 It is an autonomous organization under Ministry of Culture, Government of India. Pierrot’s Troupe is another fantastic group that performs both national and internationally. Though the training and workshop under this group are free, Pierrot’s Troupe focuses on monetization of their content. 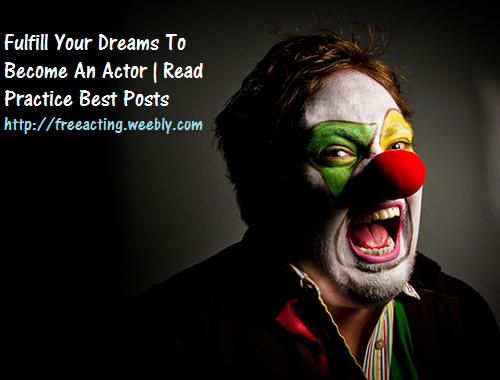 It is one of those groups that has the costliest tickets for its plays. Where a theater group like Asmita (quite renowned) charges between INR 50 to 100 for one play (they also do several plays for free), the tickets for Pierrot’s Troupe range between INR 200 – 700 (which is considered costly in theater business). Lead by a writer, director and actor M. Syeed Alam, the group is home to veteran actors like Tom Alter and Rakesh Bedi. Lead by the renowned playwright, director, and activist Arvind Gaur, Asmita is one of the biggest names in Indian Hindi Theatre Groups. The group tours both national and international locations and doesn’t charge for training. However, in order to get into this group, you need to have a flair and some talent as the number of applications are always soaring. Get in touch with Asmita Theatre on their Facebook page (https://www.facebook.com/AsmitaTheatre/). 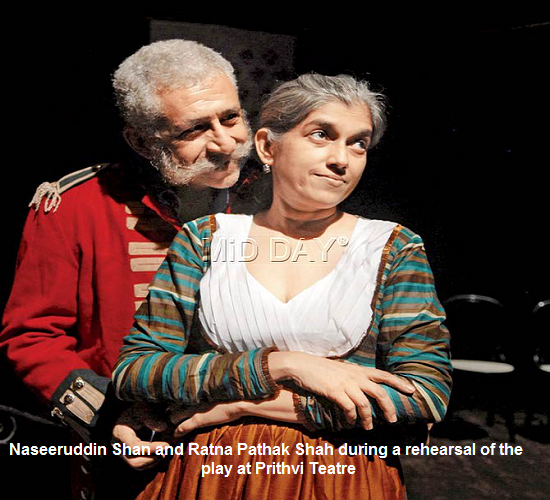 Bangalore has seen a sudden rise in the number of theater groups. Though small in manpower, these groups are consistently keeping the art alive in the IT city. Though most of the theater groups charge for training and workshop in this city, some relatively new groups hire new blood and train them for free. One must visit venues like Rangashankara and try their luck with several theater groups to find the best one. Established in 1972, it is one of the oldest theater groups in our country. The group owns its own performance space in Kolkata and so it has become a self-sustainable venture. The group provides free viewings and training under its young guns program. The only catch, however, is that you must be between the age of 16 to 25. Any other age falls under their basic fee structure.